There are different kinds of music. Woo. Take a moment to digest that, I’ll wait. Ready? And to support this revolutionary hypothesis, I’m going to introduce you to one of the differentest pieces of music I know: “Avocet” (\ˈa-və-ˌset\) by Bert Jansch, 1979. Everyone sings the praises of great music. I’d like to pay tribute here to background music. But great, great background music. I always get befuddled when making my list of 10 Greatest Albums. ‘Great’ in what sense? Artistic achievement? The list could be comprised of ten early Dylan albums and nothing else. Ok, so we limit it to one album by each artist. My list usually includes “John Wesley Harding” and Randy Newman’s first album, both of which I admire inestimably and listen to—well, almost never. When’s the last time you sat through one of the great, whiney, headachy Dylan masterpieces from 1964-1970? There are others on my list of Greatests that I listen to all the time. “Eli & the 13th Confession”—two or three times a year I go on a Laura binge. “Pet Sounds”? Monthly. “Astral Weeks“, James Taylor’s first, “The Band” – less often, but on occasion, yes. I’ve probably listened more to Bill Evans’ unplumbable “Live at the Village Vanguard” over the last 20 years than any other album. Whichever Bach solo keyboard album I put on the list, often the Toccatas, is probably in second place. And sneaking into this illustrious company of great music oft-heard is an obscure album by a less-than-household name, an album no one would call anything but background music, is “Avocet”. Glaswegian Jansch (1943-2011) was an charter member of the British folk scene in the mid-1960s, which included Davey Graham, Sandy Denny and Richard Thompson (of Fairport Convention), Donovan (here in a tribute to our Artist of The Week) and Paul Simon (yes, the very same) and Bert’s BBF John Renbourne. They played a lot of annoying Celtic ballads, dabbled in confessional singer-songwriter material (‘Needle of Death’), blues (‘Dissatisfied Blues’), jazz (Mingus’ ‘Goodbye Porkpie Hat’), art music, and most notably ‘folk baroque’ (‘Stepping Stones’)—a new fingerpicked acoustic-guitar folk-jazz amalgam of all the above that still resonates today. This style/genre found its most prominent commercial expression in Pentangle, when Jansch and Renbourne added an acoustic bass, brushed drums and a chick singer with a plaintive voice, an exotic name, long blonde hair, and filled basketball stadia with pot-addled American college students. There’s a wealth of this material. 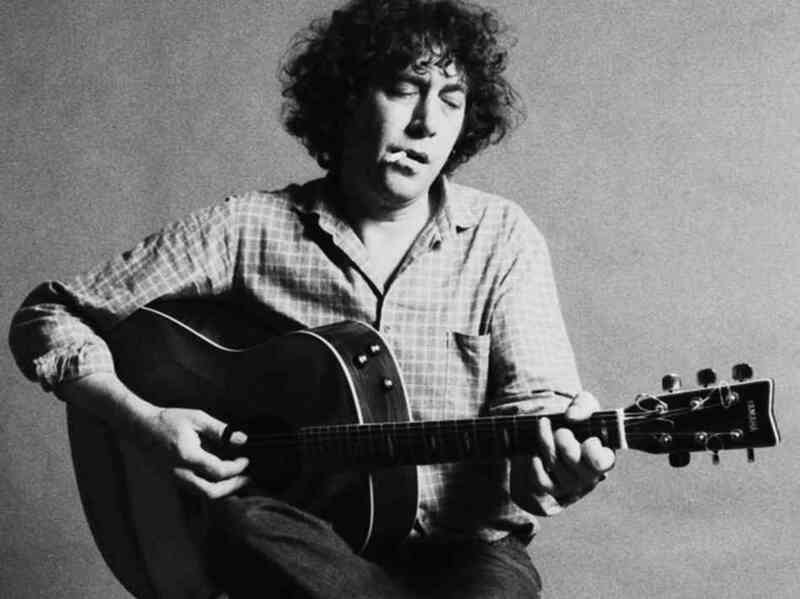 Jansch himself released an album or two a year for decades, starting in 1965. A good starting point for the whole scene is the 1968 “Jansch and Renbourne”. Which is sometimes called “Bert & John”. And sometimes “Bert Jansch and John Renbourne”. Slovenly Brits. Best of breed may be “The Pentangle”. The most famous cut from this pool is unquestionably, Paul Simon’s ‘Anji’, which he learned from Jansch’s ‘Angie’, which he learned from the original ‘Anji’ by Davey Graham. I’ve struggled long and hard to master this period. I even read a book about it, one of the most poorly-written musical biographies I’ve ever encountered (way too much of my reading material is this kind of stuff). But it eludes me, perhaps because I have so little patience for the warbly, whiny, wimp Olde Folke material that dominates it. But when I go after an artist, he’d better watch out. On my way to not really grasping Bert Jansch, I chewed my way earnestly through 20-25 of his solo albums and collaborations. Which is how I came to trip over “Avocet”, smack plump in the middle of his career, enthusiastically ignored by the British music press and by even Bert’s fans. But it’s become a best buddy of mine, a mainstay on my music player, a go-to album for a myriad of situations. This is point where I’m supposed to describe the music itself. C’mon, Jeff, you’ve done it 199 times already. Well, this one’s hard. 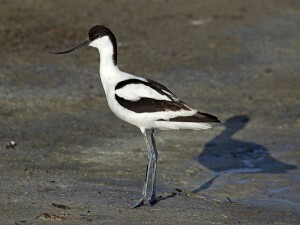 “Avocet” is different. The instrumentation will give you a hint: guitar, piano, mandocello (WTF? ), violin (well, fiddle), flute, acoustic bass. It’s gently hippie-trippie. It’s translucent and nebular. It’s airborne. 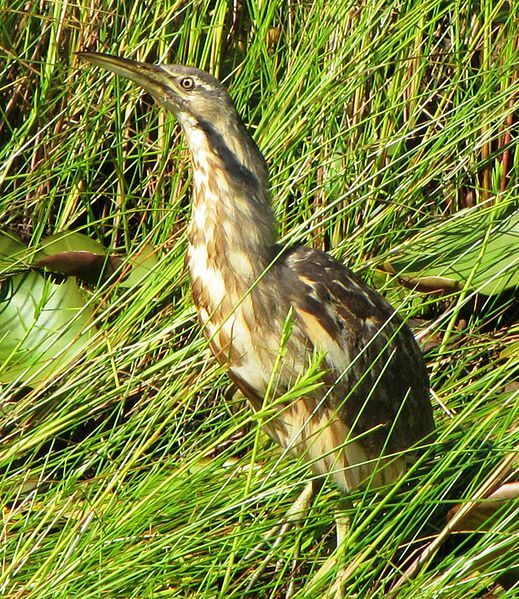 It’s avian. 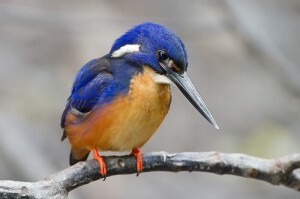 In fact, each of the six pieces is titled after a water bird. 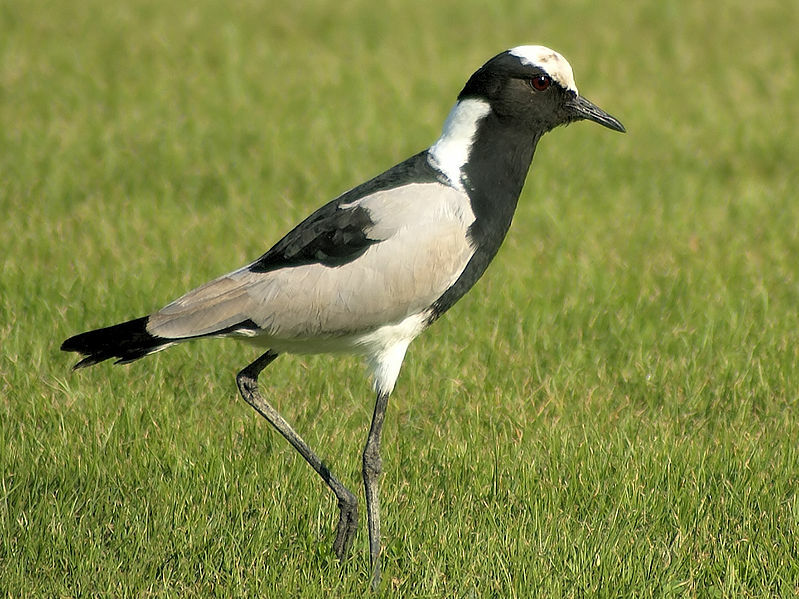 The music is as hard to pin down as—well, as an ‘Avocet’ (the 18-minute title cut), which is an aquatic bird recently returned to Britain on reclaimed land which was returned to salt marsh to make difficulties for any landing German invaders. 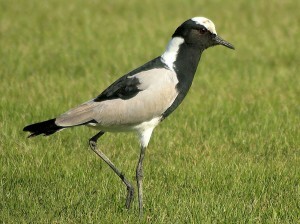 As elusive as a ‘Lapwing’, a wading crested plover. 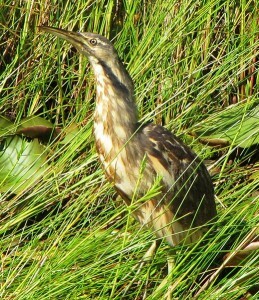 As shy as a ‘Bittern’. As vividly vibrant as a ‘Kingfisher’. 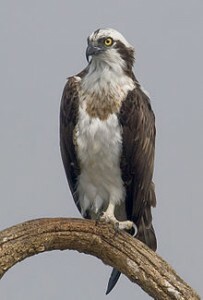 As dignified as an ‘Osprey’. 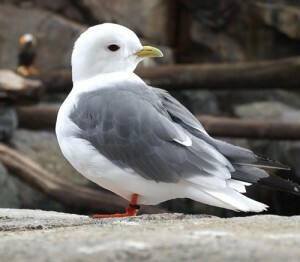 As loveable as a ‘Kittiwake‘. This music cheers me up a little when I’m sad. It saddens me a little when I’m too happy. It provides a warm glow in the room when my focus is elsewhere. I’m aware of the ambience, but it never intrudes. It’s music I can fall asleep to – intelligent, tasteful, satisfying background music. Outstanding background music (how’s that for an oxymoron?). Ridiculously good background music. Sublime background music. If I were a meditator, this is the music I’d use. Because we live in this world. Not the world of high drama, but the world of the mundane, with all its multifarious moments of boredom and preoccupation and work and running errands. Life is short, but the days are long. And we need a soundtrack for real life, too. Not great music; just sincerely good music. Like what we wish for most of our days. So here you go. Thanks, Bert. Jansch and the Pentagle were probably the first group to create a real fusion of Jazz with all those other elements, improvising in a Jazz mode on Elizabethan Folk themes, with Arabian and Indian nuances added for spice.